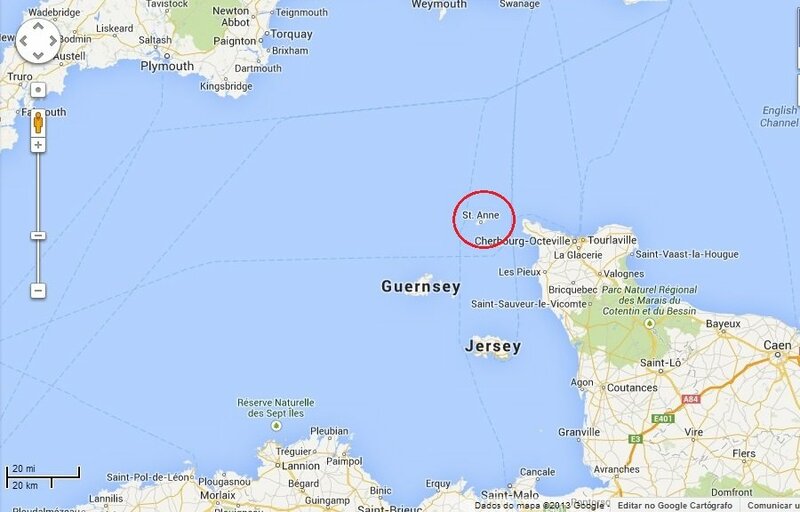 The small island of Alderney, in the English Channel, wants to become a Bitcoin center and the world’s top destination for Bitcoiners. The tiny British island, with an extension of three miles and only 1,900 habitants, recently announced its plan of becoming the first jurisdiction to mint physical Bitcoins. According to The Financial Times, Alderney has been talking with the UK’s Royal Mint since the summer about this possibility. In an effort to capitalise cryptocurrency, Alderney, which is located between the south of the United Kingdom and the northwest of France, intends to establish itself as the first international centre for Bitcoin transactions. To do so, the island plans to create a cluster of exchanges and payment services fully compliant with anti-money laundering rules. The project even includes a Bitcoin storage vault. The special physical Bitcoin would be part of the Royal Mint’s commemorative collection – these usually include limited edition coins and stamps bought by collectors -, but they would have a gold content worth around £500, which was the value proposed so far. This way, in case the value of cryptocurrency goes down, the buyers could still melt the coin and sell the precious metal. 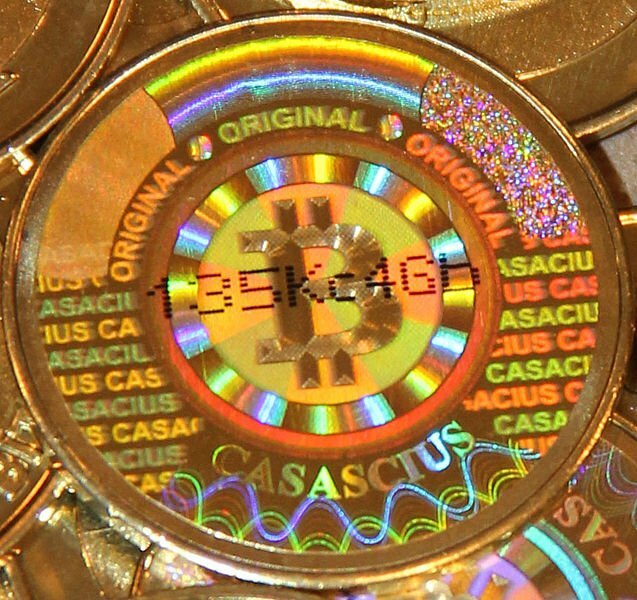 Unlike the Casascius physical Bitcoin, Alderney’s coin wouldn’t have a private key sealed inside, but would be exchangeable for digital coins when its holder pays a visit to the island. The finance minister of Alderney has already approached the manager of new businesses at the Royal Mint, David Janczewski, to “explore the possibility of manufacturing a physical commemorative coin with a Bitcoin theme”. According to Janczewski, “discussions have not progressed further and at this stage it remains nothing more than a concept”. However, the involvement of Bitcoin in scandals like Silk Road and several recent scams might be threatening the project. The Royal Mint proprietary, the Treasury department, has refused to make any comments so far. At the island, the Bitcoin-project has already received the support of Alderney’s president, but it still needs the approval of the local parliament and its 10 members.